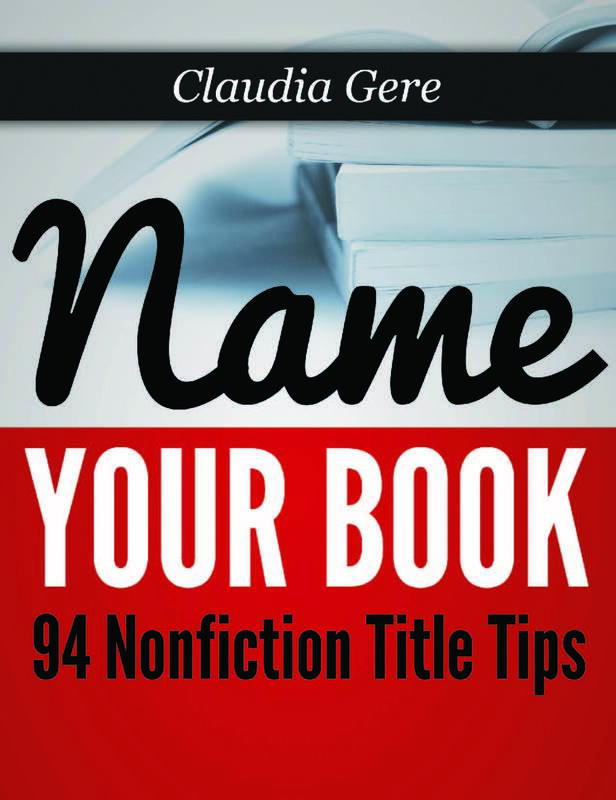 Finding clarity on these three topics is the beginning of your book writing strategy. Focus will help to inspire and motivate you to write your book. Purpose. 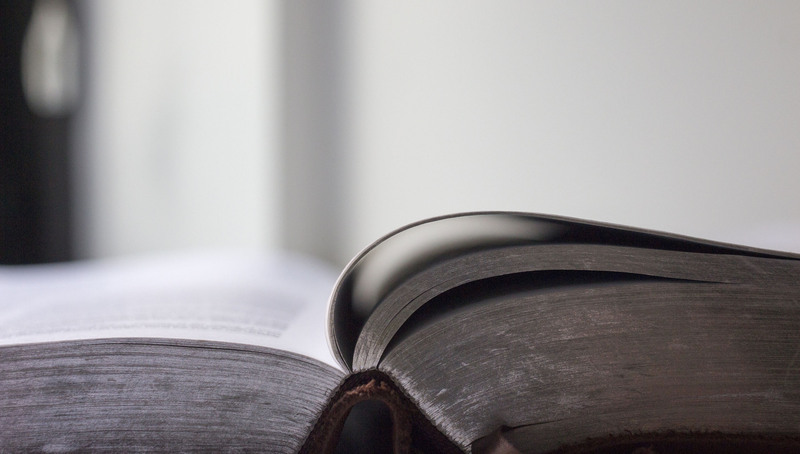 What purpose will the book you write serve, both in the context of the audience you reach and how the book will reflect on you as the authority of the book’s subject? Purpose affects what kind of a book you write. If you want to become famous and write a best seller, then you need to know what kinds of books become bestsellers. If you want to write a memoir to share with your family, then you can write for yourself and what makes you happy. If you want to be recognized as an expert in your field, then you’ll want to write one that reflects your insights and experience, and one your ideal client will consider a must-read. Passion. Of the book ideas you’ve considered, which one gets you the most excited? It’ll be easier to write a book when you’re passionate about your topic. Not that you can’t exercise discipline to research and write on a topic that will further your professional goals, it’s just that it’ll be easier, especially for a first-time author, to write a book on a topic you’re close to, interested in, or even have an inner passion to get out. Books written from the heart tend to be more authentic. Process. How, when, and where are you going to write your book? Decide where you will write…physically. Find a place that means business so you know what you’re there to write your book. Or you might need the opposite, somewhere you feel relaxed so the ideas flow. When one place doesn’t work, try another. Examine how you’re going to get the information out of your head and onto paper. You don’t have to sit down at the computer to write a book. There are so many different ways to create content, interviewing successful people, other experts in your field, basing your book on your blog, using case studies of your successes are just a few. Having a clear picture of the why you’re writing a book, what you want to write, and how you will write, all contribute to the greater likelihood of starting and finishing your book. People don’t get stuck when they have a clear purpose, passion, and process. There is no one right book or way to write it, so be open to different approaches and don’t let anything stop you. The sooner you start, the sooner you will be an author. If you need help getting started, then contact me, Claudia Gere, to set up time for your free 15-minute consultation.